Markets are moved by a range of factors, the strongest being emotion. There are two types of emotional reactions the average investor can experience. One emotional response is FOMO, or rather a fear of missing out on making money. Our community knows this acronym all too personally, as it is one filled with hope & the sway of excitement. The other emotional response doesn’t get discussed as much, but it's just as important: Fear of losing everything (FOLE). Let us not unite with the latter element of fear, but to the former element of hope & excitement. (This post has been inspired by an article written by Patrick Healey, www.kiplinger.com/article/investing/T031-C032-S014-psychology-of-stock-market-and-investment-decision.html) Question: If you had to re-brand the acronym F.O.M.O. with a positive connotation, for what would its letters stand? This is so beautiful. It's a direct example of what a troll website looks like! Here's how I see this website: The content is machine-generated, and its algorithm is designed to maximize views by posting content that's provocative or already at the center of debates. But the algorithm is definitely geared towards negative sentiments rather than taking a well-balanced snapshot of the conversation that's taking place. 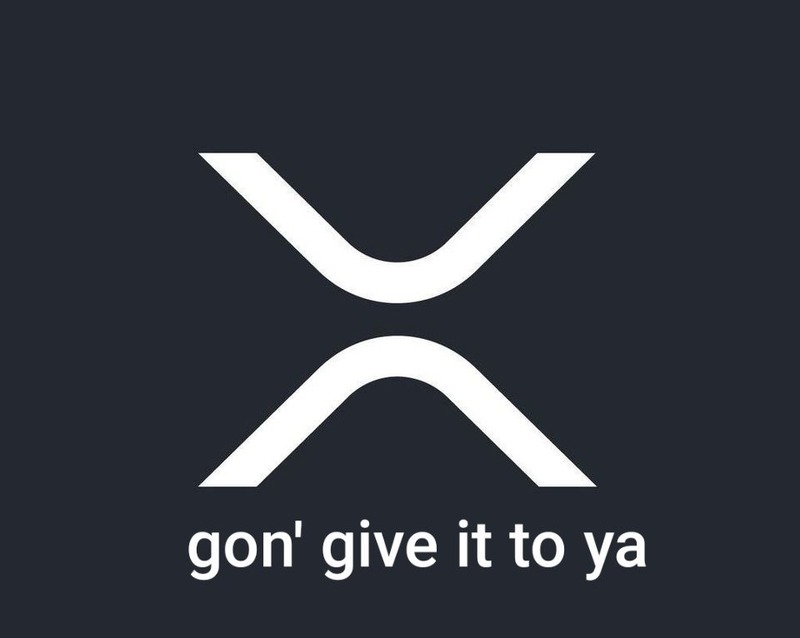 A lot of the content are nonsensical sentences that lack punctuation and grammar, but independently they are each just pieces of communication that's very in-line with the FUD-slinging we've seen within Ripple's communities. It's fragments that are woven together, and then the website constantly just pumps these out, with either legitimate viewers or non-legitimate ones (most likely) just pushing this material out there as much as possible. 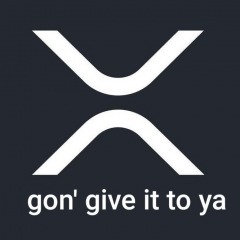 Take that with the knowledge that majority of headlines are all that people read, as if the existence of a news articles that proceeds it is worthy enough, and voila you have a recipe for some sincere, directed sabotage directed towards XRP. Anyways... TL;DR garbage content, website is a machine-generated news source with a bias against Ripple, useful when anti-Ripple posts need sources. I believe we're at a crossroads. On one hand, financial institutions have been defending their current practices, publicly smearing competition. But on the other, it has always been in their interest to review new technologies and extract additional savings. They're finally at the point where the savings can't be ignored anymore and they have to shift gears. It should come to no surprise to anyone, however, that this was in the works. There are going to be a lot of really happy Filipinos (and other nationalities) on the receiving end of these remittances. I think the impact that these savings have on their wallets is often overlooked, and it's worth pausing to appreciate the positive changes that have rippled into their lives. I am as well... but to add emphasis to my conclusion, I'm uncertain that my interpretation of this development is accurate. It may not have any impact or relation to data management, so I'd love further clarification if anyone has a better grasp on this matter. Ripple's Introduction of History Sharding & Does It Allow For Data Storage? Over a month ago, Ripple low-key introduced history sharding by releasing an article on their developer blog: https://ripple.com/dev-blog/introducing-history-sharding/ Given a closer look of what this feature can accomplish, it's quite astonishing that it didn't receive larger attention and fanfare on its announcement -- and it's perplexing why its impact hasn't been more lauded. The word shard means a small part of a whole. The concept of data sharding is an important advancement of decentralization, as it allows for data to become partitioned into smaller pieces spread across more hosts. But even more important, it's an advancement for data storage itself and opens XRP up to a whole new segment: Data Storage & Management. Perhaps a fellow Rippler who has more insights into the coding mechanisms here can chime in, as I'm very interested in what this truly means; has Ripple's announcement of data sharding signaled a new era in which XRP now has more than just a financial function? Maybe I'm just excited at the prospects, that this move is just the first of many to come, but if Ripple enters the data management scene by enabling its infrastructure to be used for those purposes, that's a very attractive development in my books. It's conversations like yours, OP, that help to spotlight and promote the civility we're currently experiencing. I dare say... it causes a ripple effect! There are bound to be emotions tied when it comes to financial situations, and it's important to acknowledge the impact it can have, but I'm also really happy to be part of this community where it's been more about support than anything else: Support of a new financial infrastructure, community developers, inclusivity, and each other. 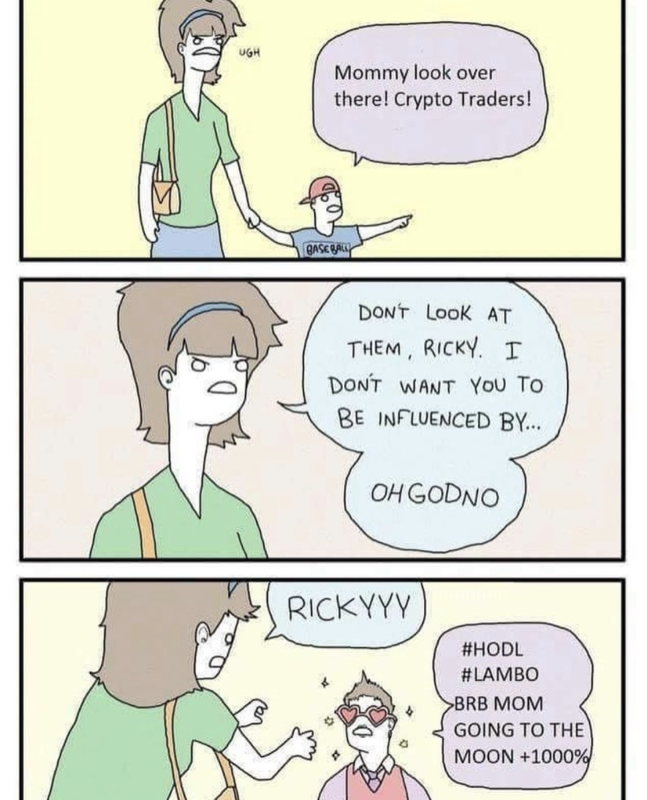 Great post, and I wholeheartedly XRP. It looks like it is steps away from being a Venmo-style app which allows you to seamlessly send XRP between friends/businesses.